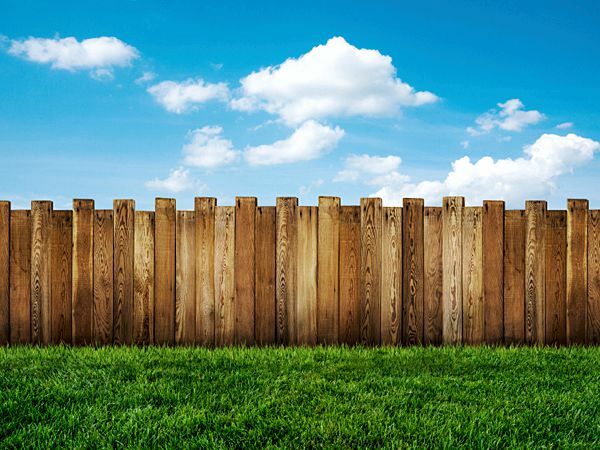 We provide high quality fencing services while using very high quality materials for very affordable prices. 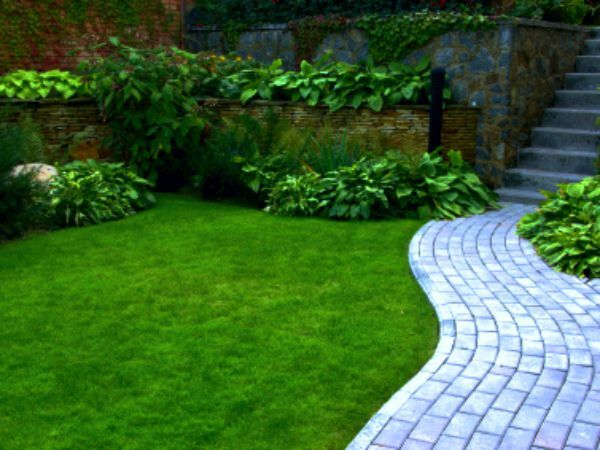 Whether you are looking to spruce up your garden or completely change it we can provide the service you need. 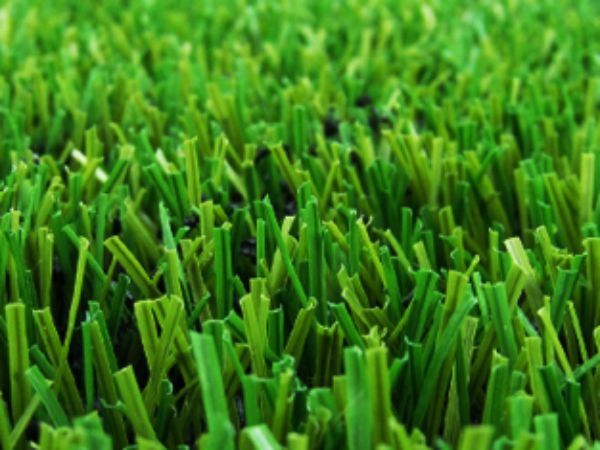 We can provide a high quality artificial grass laying service to you for extraordinarily low prices. 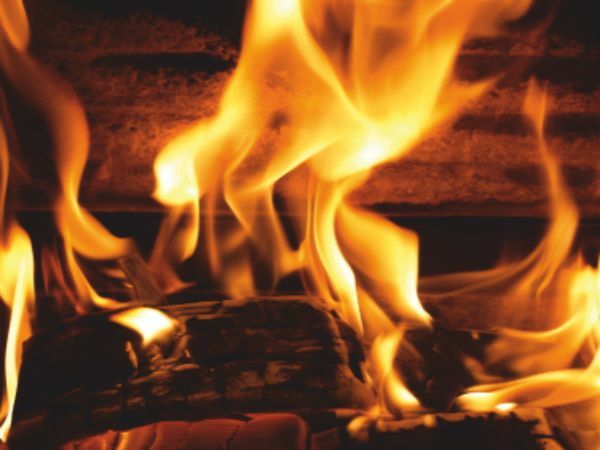 We sell hardwood logs to keep your firewood log pile always stocked throughout those cold winter months. 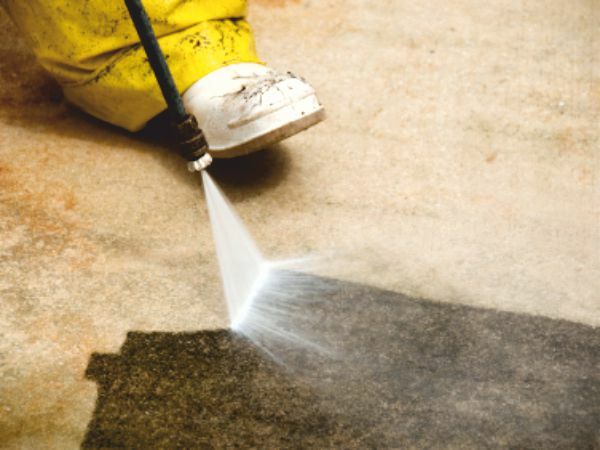 Take advantage of our amazing jet washing service to completely transform your home and garden at affordable prices. 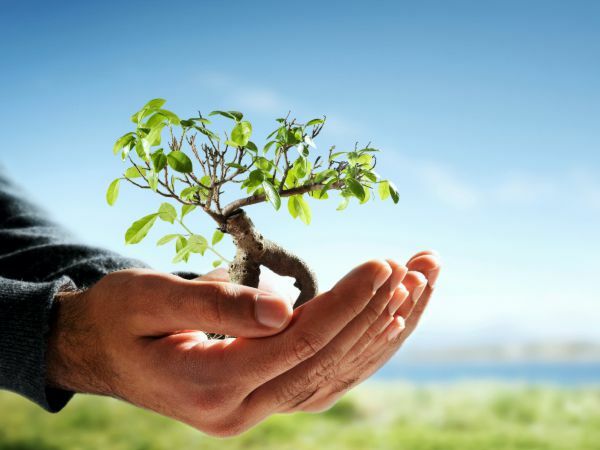 Our team of highly experienced workers, allows us to offer tree surgery to help keep your trees in a manageable condition. 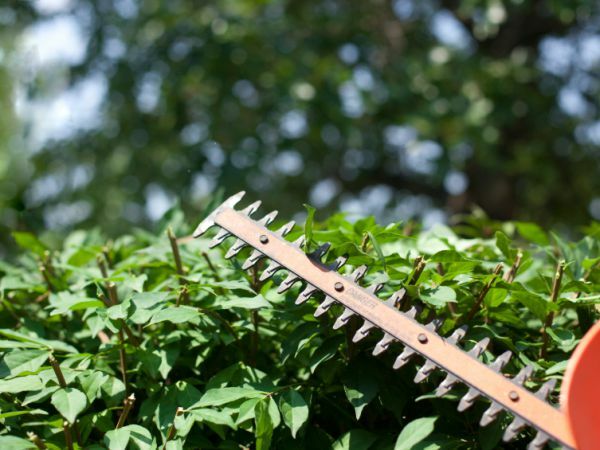 It doesn’t matter if your hedges are 10 meters or 1000, we are able to offer a hedge cutting services to you. 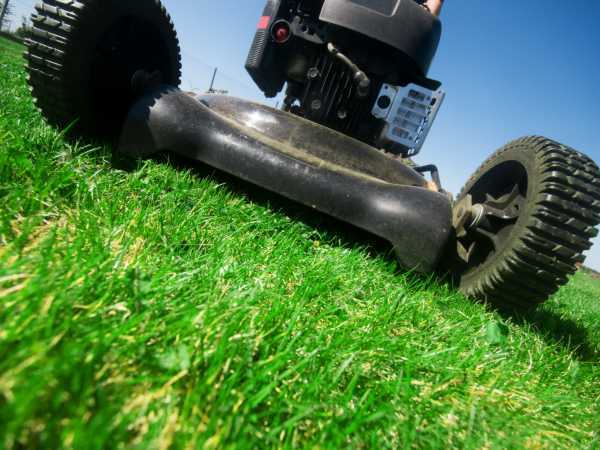 Whether your lawn is big or small we can provide a lawn mowing service to help keep everything in check. We like to boast 100% customer satisfaction here at Penfold's Garden Maintenance. We pride ourselves on our 100% work commitment here at Penfold's Garden Maintenance. You can be 100% sure on getting quality work completed for your money with us.